Maarten van Cleeff, Director of the USAID-funded Challenge TB project, will retire on February 16, 2017. It is time to celebrate his impressive career and the contributions he has made to the fight against TB. Maarten earned his MD and PhD from the University of Amsterdam, and has an MSc in Epidemiology from the London School of Hygiene and Tropical Medicine. He was awarded the prestigious Karel Styblo Public Health Prize in 2014. Maarten is also the author of numerous publications and has contributed to the international policy agenda through his membership of several guideline committees and board positions. 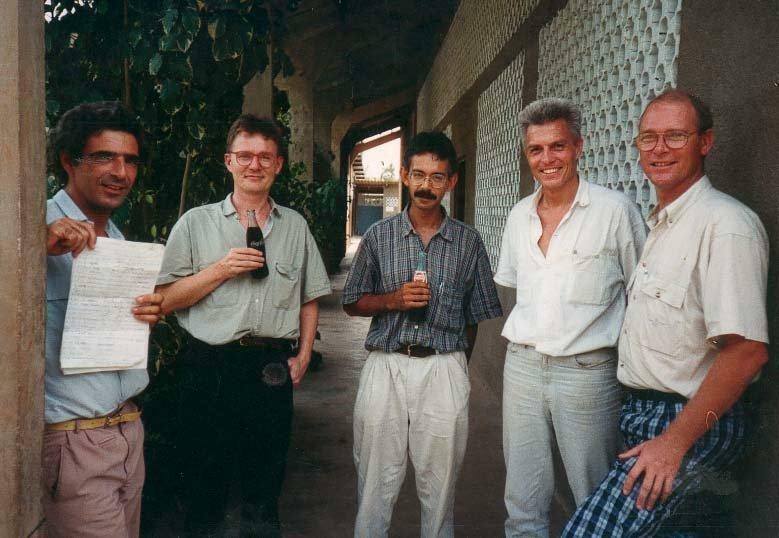 Maarten started his international career in Tanzania in 1981, where he worked for nine years with the National TB and Leprosy Program under the guidance of the legendary Dr. Karel Styblo. This period would mark the beginning of an impressive career in TB. He was involved in the introduction of short-course chemotherapy and the scale-up of the innovative ‘Styblo program design’ that would provide the evidence base for the global DOTS strategy. After his field experience in Tanzania, Maarten spent 11 years as an international public health consultant with the Royal Netherlands Tropical Institute. In 2002 he joined KNCV to manage the USAID-funded TBCTA project. Fifteen years later, we thank Maarten for leading four consecutive USAID flagship TB programs so effectively. Maarten is more than an inspirational project director and mentor of junior staff. He has demonstrated that diplomacy, integrity, compassion and modesty continue to be important virtues in a changing world. By sharing his passion for music, books, art, and philosophy he puts things in a broader context. Dr. Maarten van Cleeff was presented with the prestigious Karel Styblo Public Health Prize at the Opening Ceremony of the 45th Union World Conference on Lung Health 2014. Leading the yearly gathering of Challenge TB country directors in The Hague.